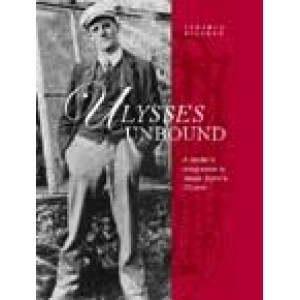 Ulysses unbound	provides a comprehensive and comprehensible guide to James Joyce’s masterpiece. Each of its eighteen episodes is discussed individually. A summary of each episode is provided and an account of the part of Homer’s Odyssey to which the episode corresponds. This is followed by an analysis of the style of the particular episode, in recognition of the fact that the book is so stylistically diverse. A broader discussion, under the heading 'Commentary' takes the episode’s principal themes and function and places them in the context of the overall development of Ulysses. Annotations are also provided on some of the main characters and historical events that come up in the book. These focus on the reality behind the fiction — the real people who provided so much of the book’s material, and who sometimes appear under their own names and sometimes under thin disguises. For an Irish readership, in particular, there is considerable interest in the ordinary Dubliners who, unbeknownst to themselves, make up the fabric of the twentieth century’s modernist masterpiece. Finally, there is a glossary of some of the terms in languages other than English that pepper the text, and pose an obvious problem for many readers. 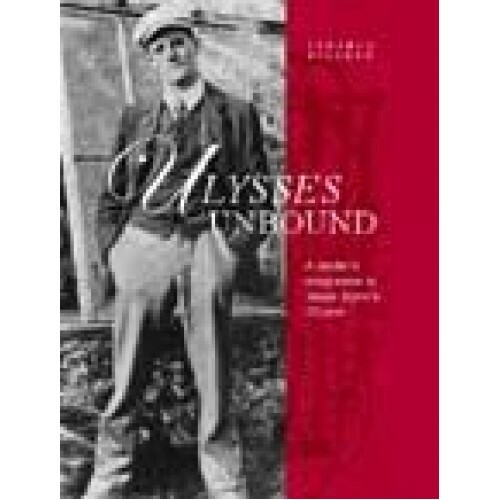 This book also features an overall reading of Ulysses presented in the form of an Afterword, a brief account of Joyce’s life, and an account of the textual and and publishing history of the book. Publication Data Forthcoming June 2004, paperback, 258pp, illustrated.